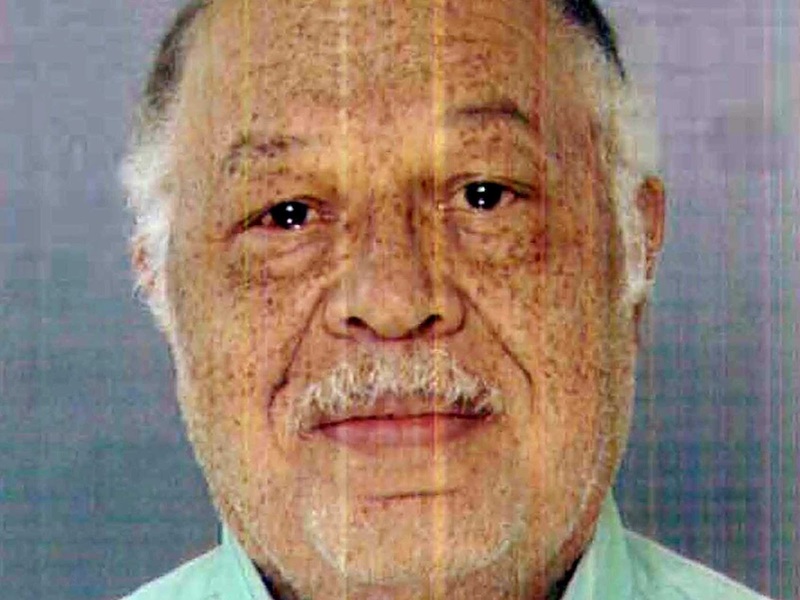 Dr. Kermit Gosnell has been found guilty of 3 counts of first degree murder for his actions in his late term abortions (seemingly post-term abortions) at his abortion clinic. I haven't commented on this before because I haven't followed it closely, but it seems the correct verdict was reached in this case. 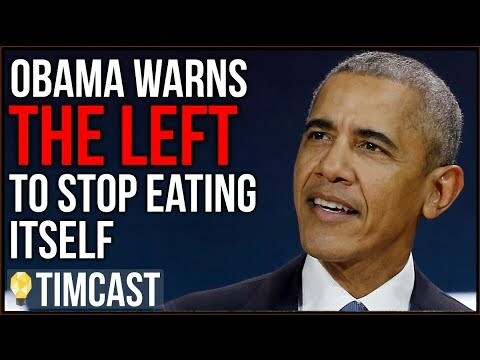 Sentencing will follow. As will more commentary.